Pigeon Forge and Gatlinburg are full of chain and mediocre restaurants. They're out to take your money without giving you something delicious in return, like many tourist trap towns. 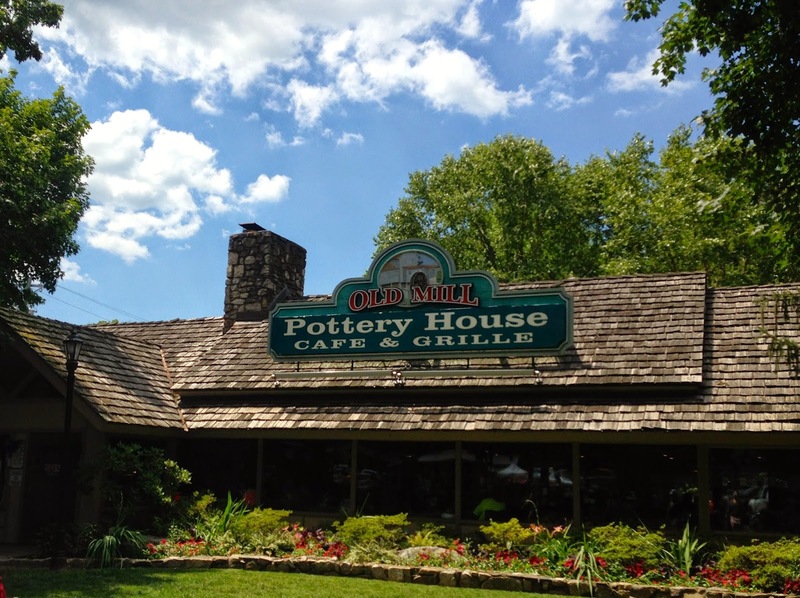 Luckily, I turned on Urbanspoon and found a place with fantastic reviews: The Old Mill Pottery House Cafe & Grille. Not to be mistaken for the larger Old Mill Restaurant in the same area (called Old Mill Square), this place is a gem. There's an adorable courtyard as you walk up, and the smell of fresh-baked bread is irresistible. We were seated right away even on 4th of July weekend. (The trick is to eat lunch around 3pm, apparently!) We were given fresh bread to start, which was obviously tasty. The Old Mill grinds its own grains and bakes its bread from scratch. That is a win-win. 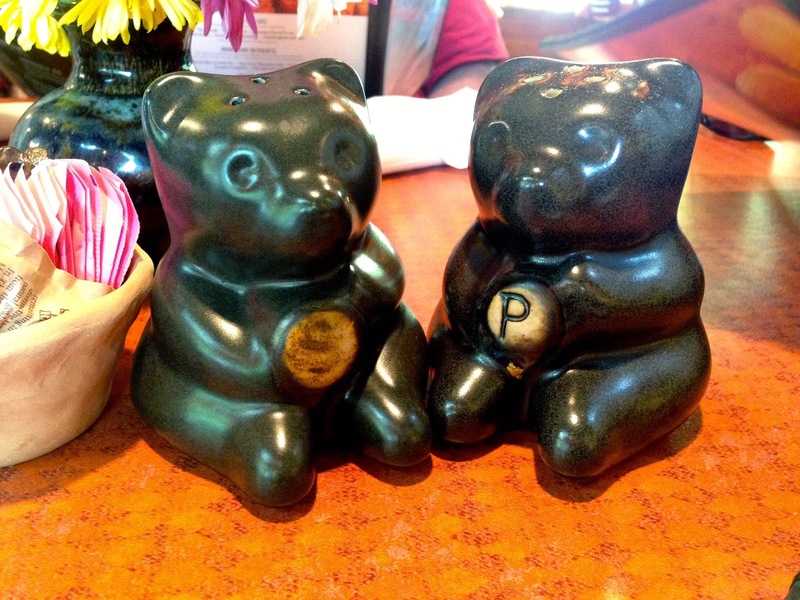 The whole area has a lot of black bear-themed stuff, so we loved the cute bear pottery on our tables, to include our giant salt and pepper shakers. For my meal, I chose the quiche and soup combo, specifically a Quiche Lorraine and the tomato basil soup in a breadbowl. SO MUCH FOOD! 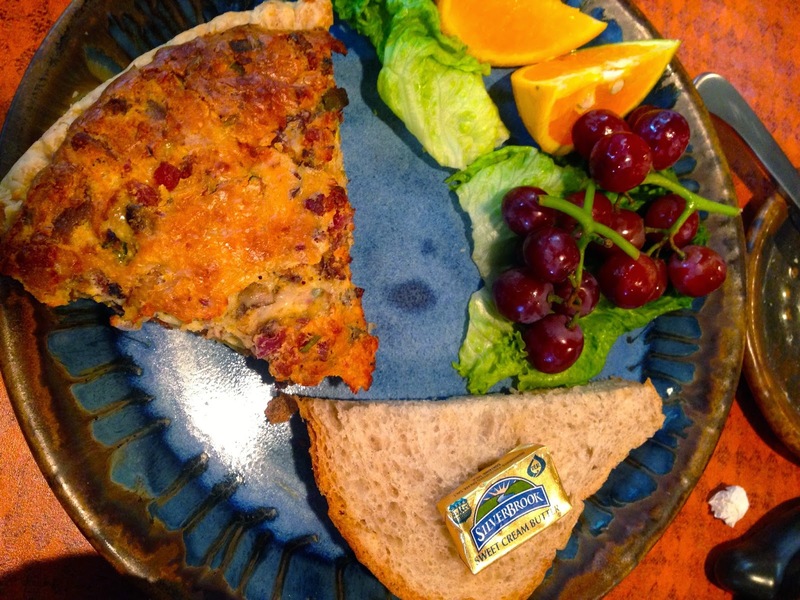 The quiche was warm and perfect, accompanied by a slice of raisin bread and some fruit. 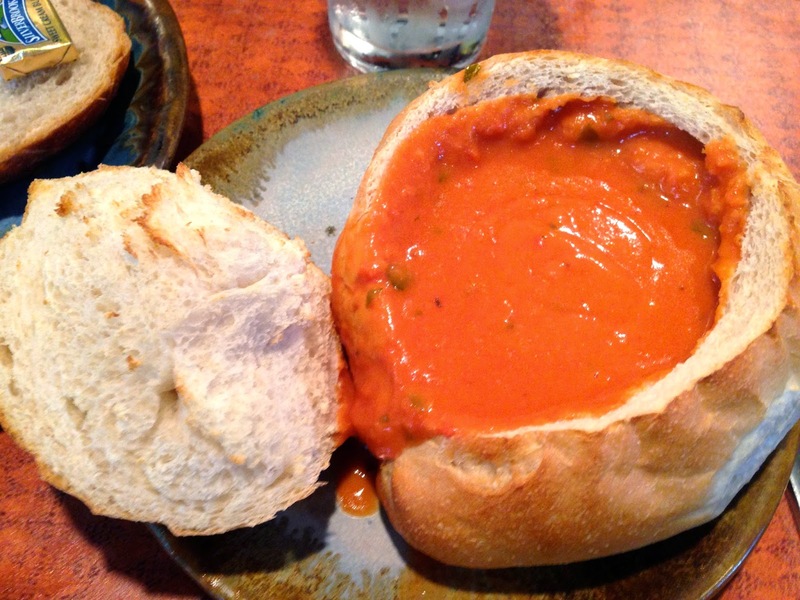 The soup was very good as well, but the bread bowl was insanely yummy! I even shared with everyone else given I had way too much food. 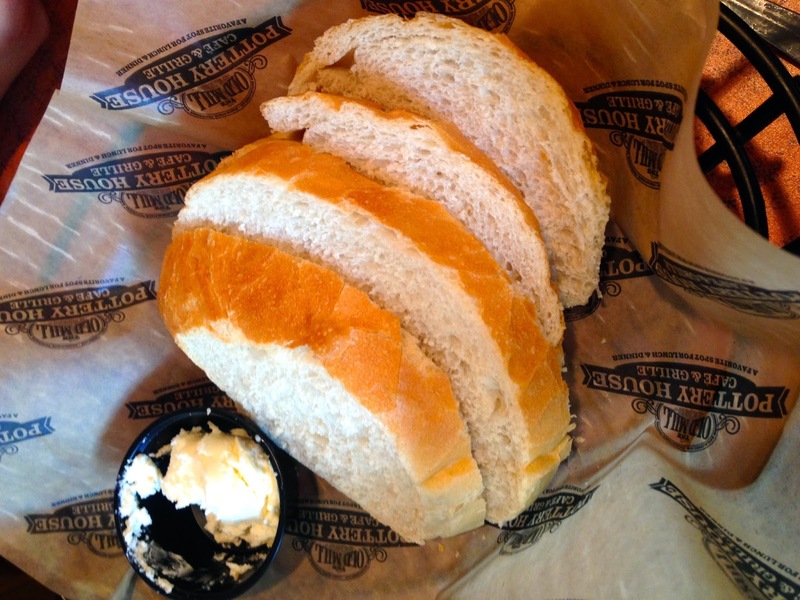 It was clear the sourdough was made on the premises with the outside toasted to perfection. I also stopped by the nearby General Store afterwards to get some white bread flour and biscuit mix. I would definitely come back to this place on another family trip in this crazy little area of Tennessee. That bread looks incredible! It's great finding little gems like that. It smelled sooooo good. I can't wait to use the flour I bought to make some bread!